Naru is an extremely average high school girl. Though she has a love for fairy tale heroines, she’s never done anything extraordinary with her life. One day, she sees the transfer student, Hana dancing in the moonlight. 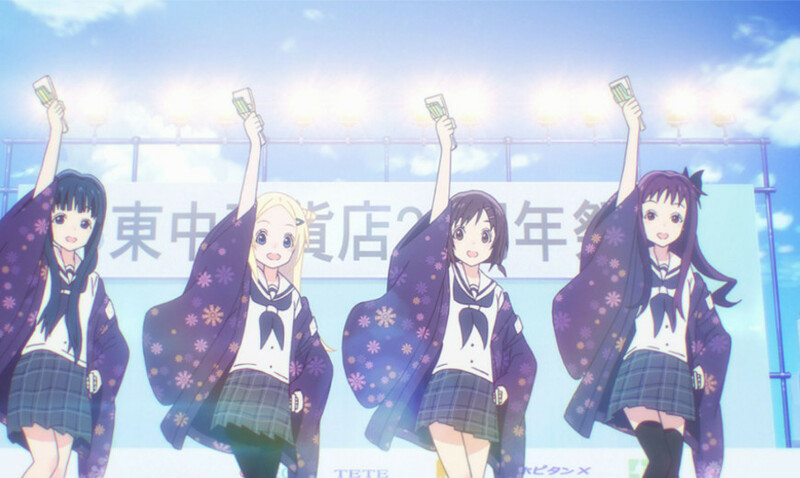 Naru becomes inspired by her new acquaintance and decides to learn Yosakoi dancing.